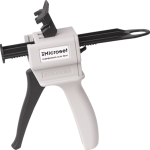 General purpose system for small to medium replication and moulding applications. 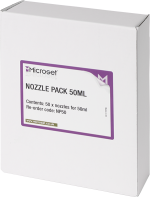 50ml cartridge of MICROSET compound. 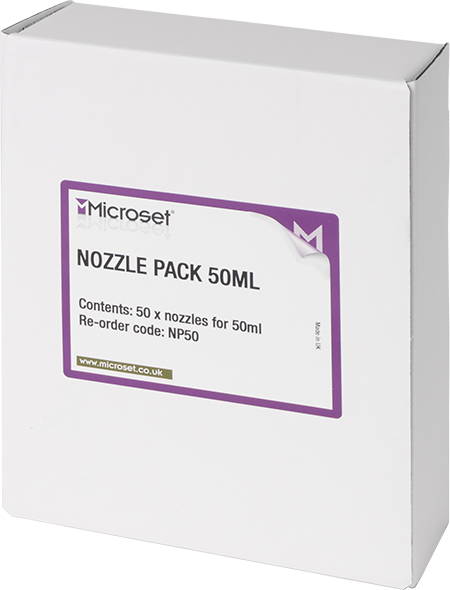 Supplied individually or in boxes of 5. 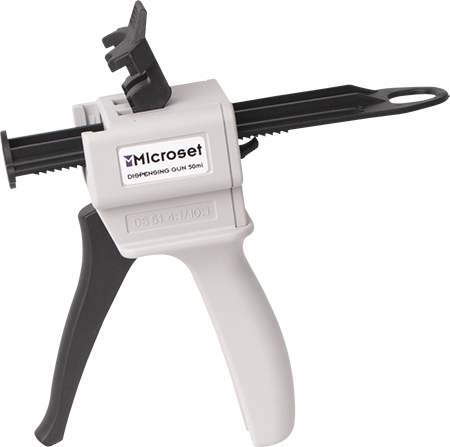 Plastic re-usable tool for dispensing MICROSET 50ml cartridges. 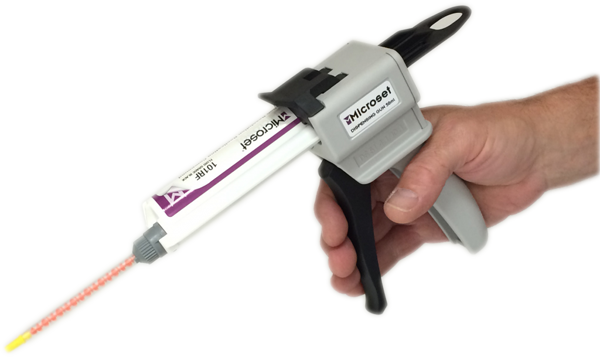 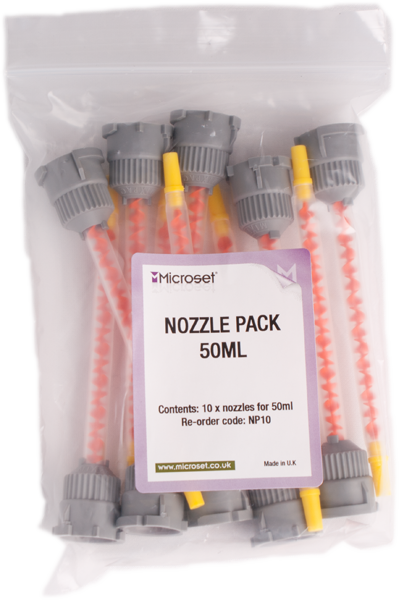 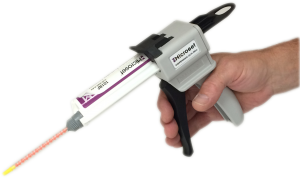 Pack of 50 static mixing nozzles required for air free mixing of MICROSET compounds. 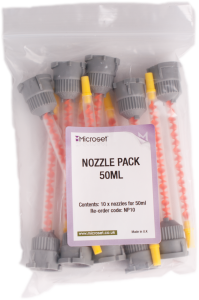 Pack of 10 static mixing nozzles required for air free mixing of MICROSET compounds.